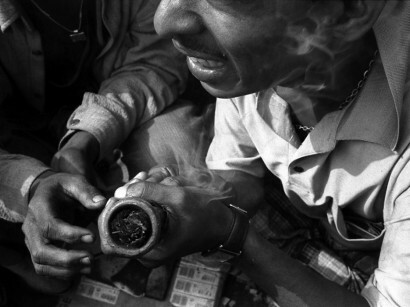 Bangladesh is placed between the two main opium producing areas – “Golden Triangle” (Myanmar, Thailand and Laos) and “Golden Crescent” (Pakistan, Afghanistan and Iran). 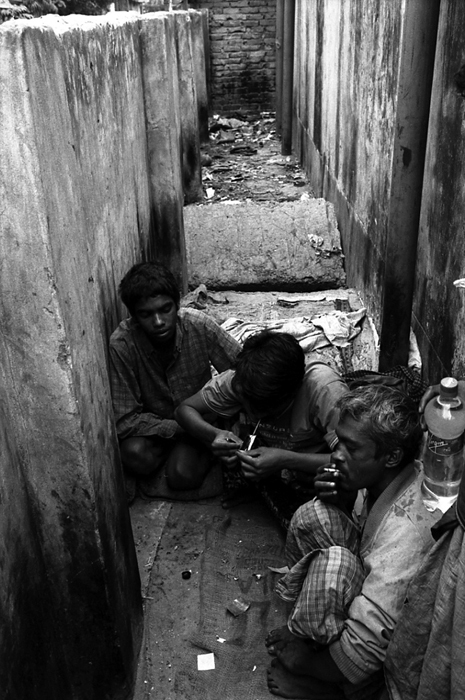 For its srategical geographic location Bangladesh has long been a trafficking zone to transport illicit drugs to Europe and Americas through the sea routes leaving the harbours of Dhaka, Chittagong, Comilla and Khulna. 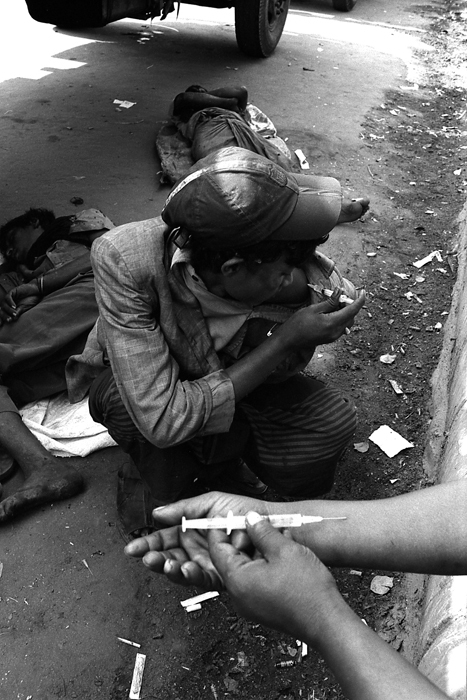 In the process, Bangladesh has now turned into a serious drug abusing country. 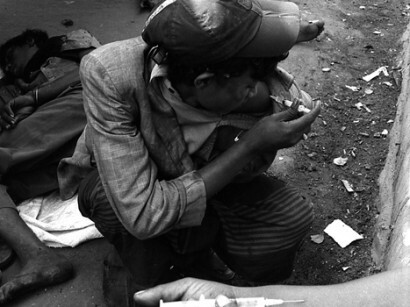 The drug abusing situation is growing extremely fast. 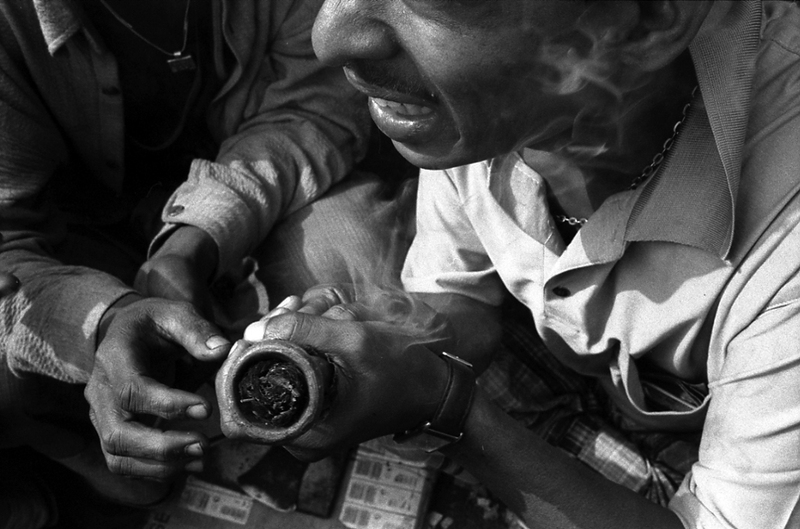 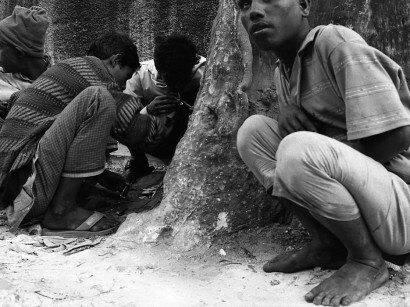 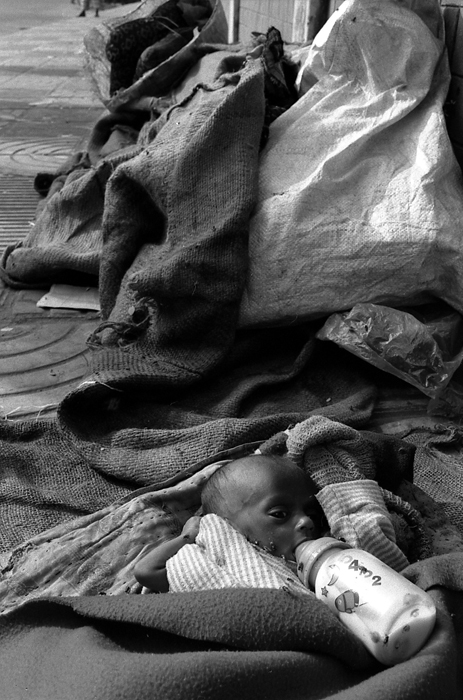 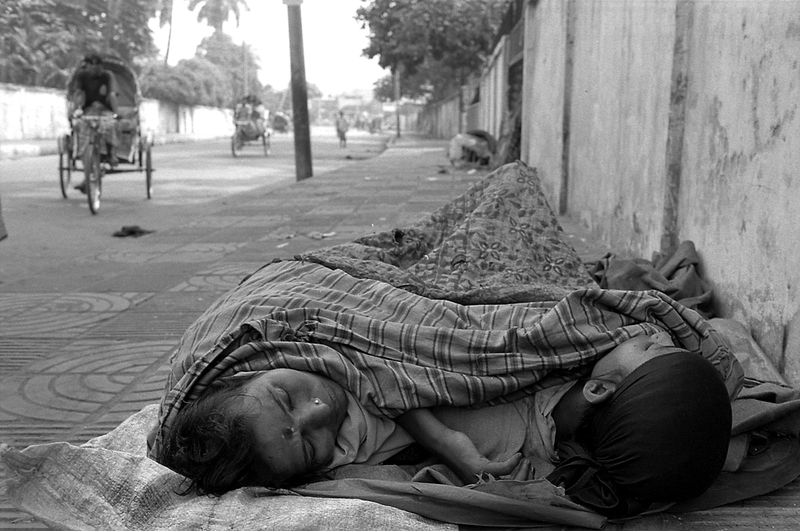 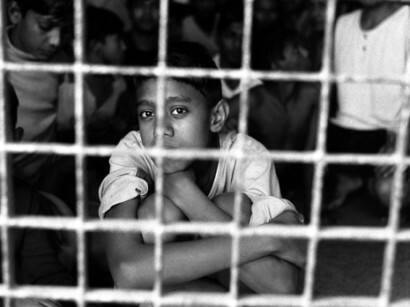 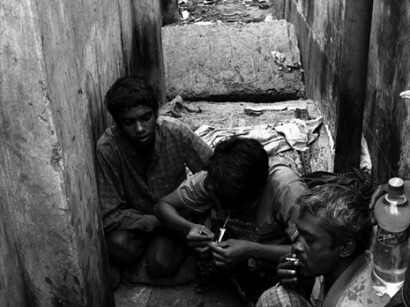 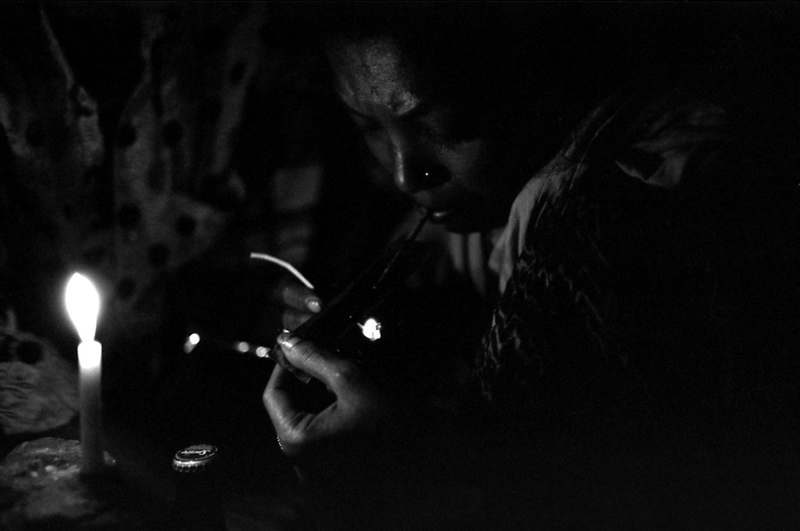 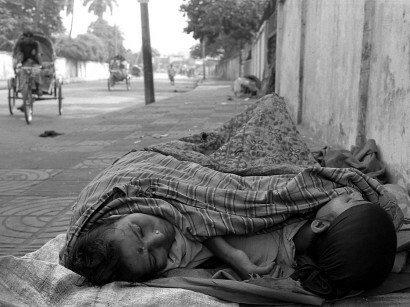 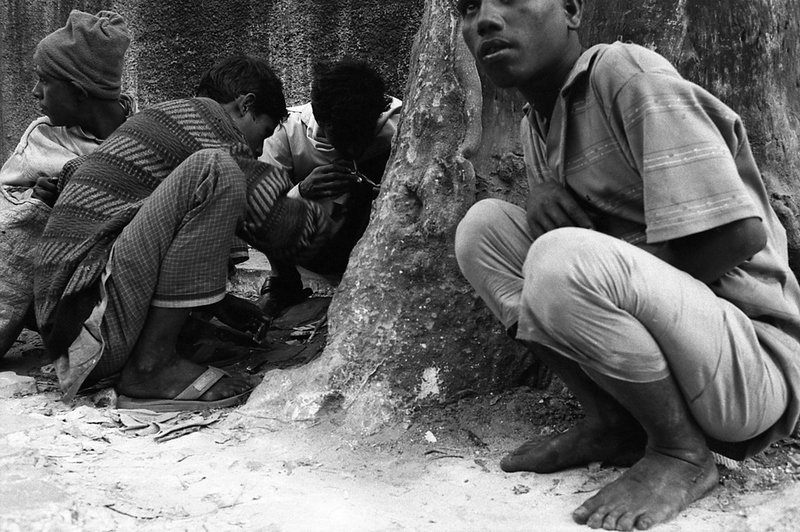 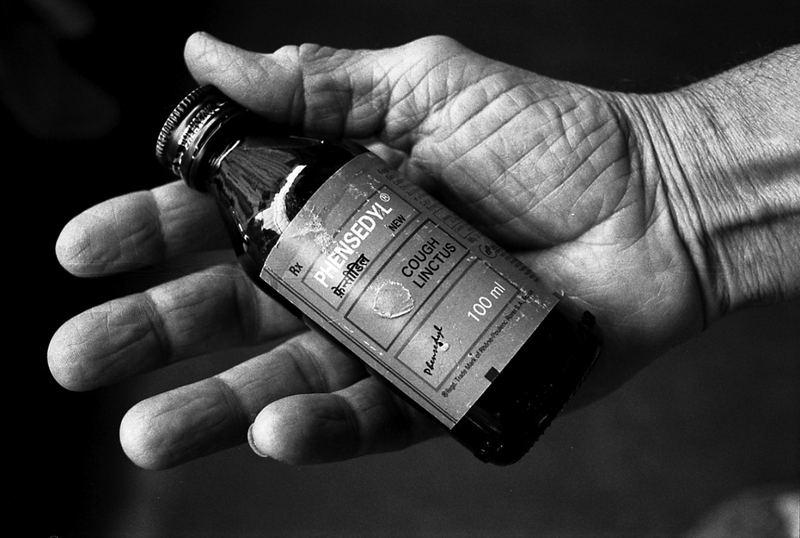 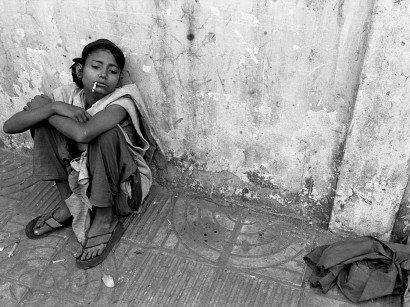 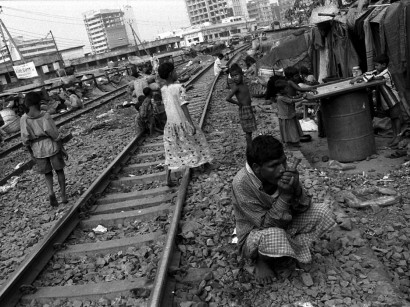 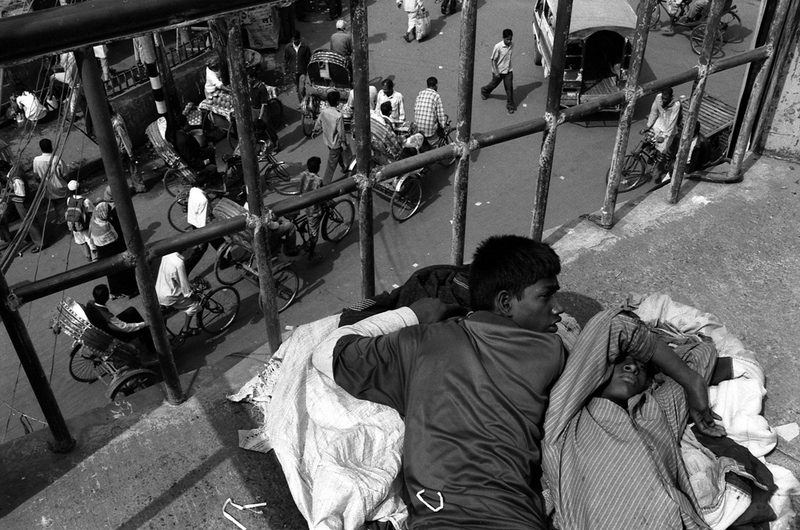 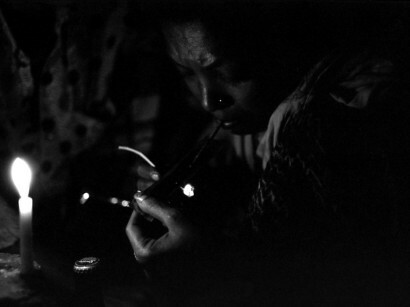 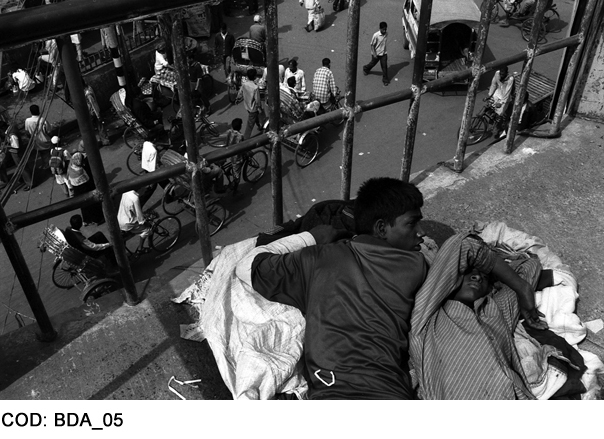 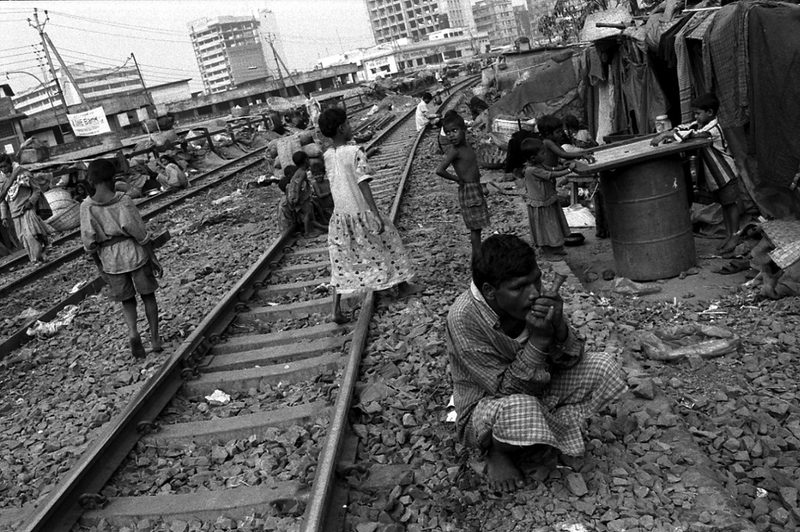 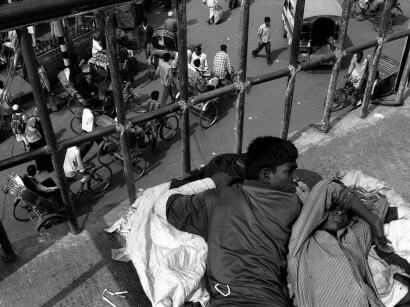 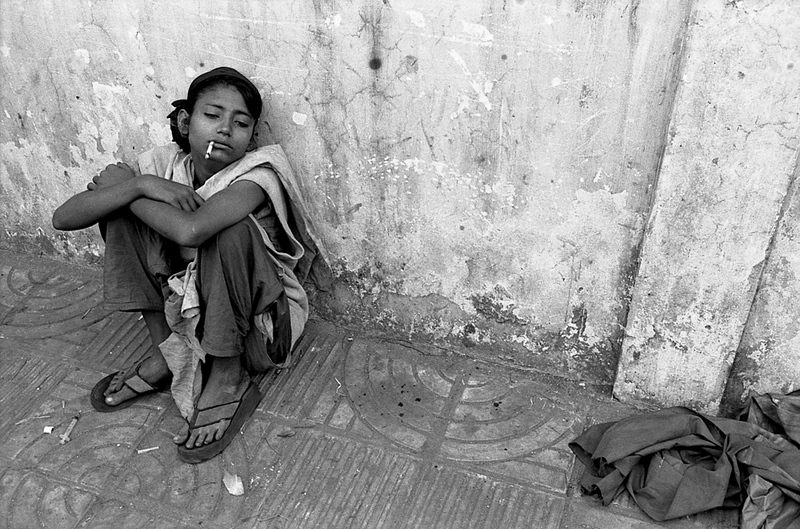 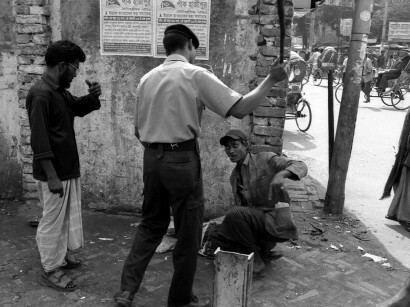 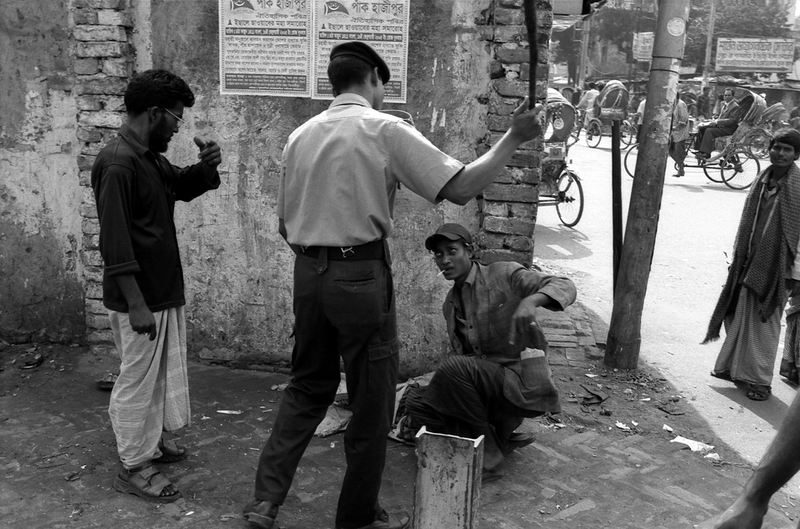 It’s now estimated that in Bangladesh there are almost 3 milion drug addicts. 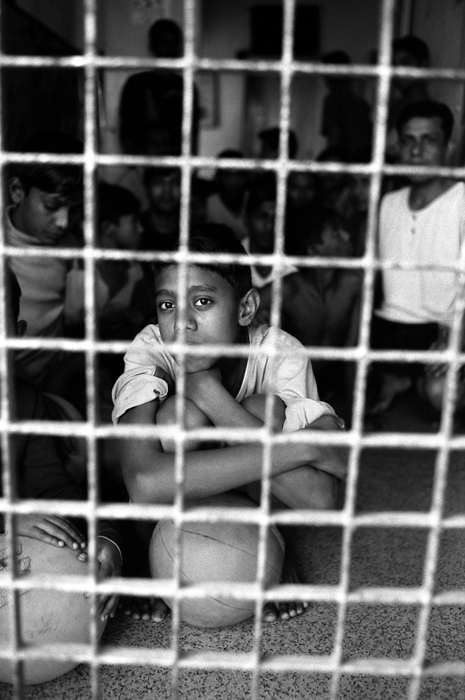 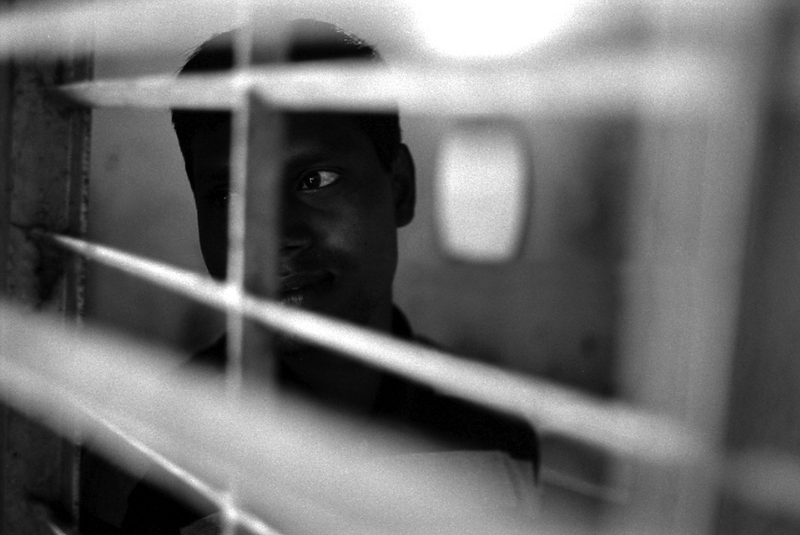 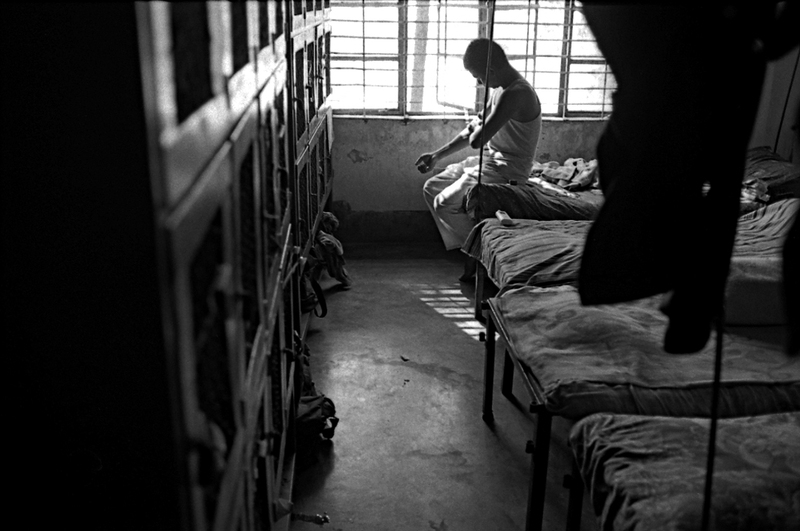 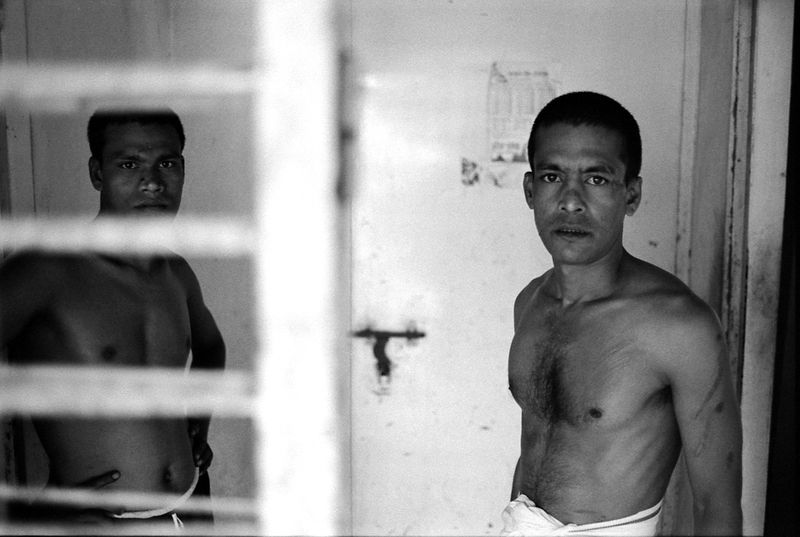 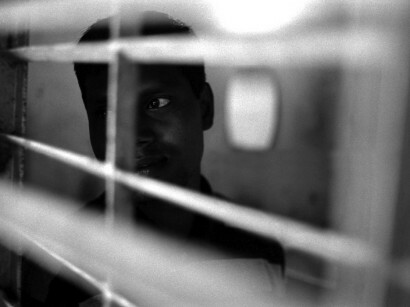 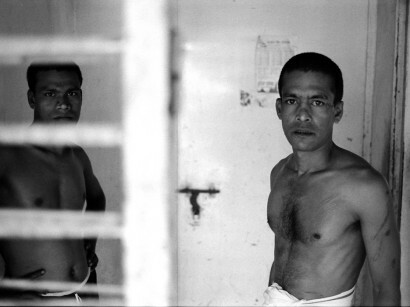 APON (Ashokti Punorbashon Nibash) is one of the most important rehabilitation centers for drug abusers in Bangladesh and is one of the few existing. 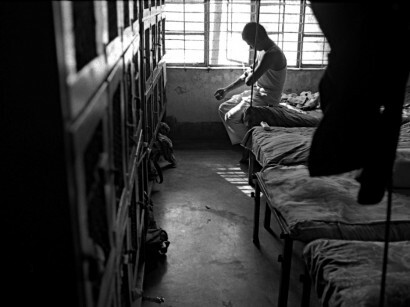 The Center was founded in 1994 by Father Ronald Drahozal, former founder of the firs rehabilitation center in Bangladesh (BARACA) in 1988. 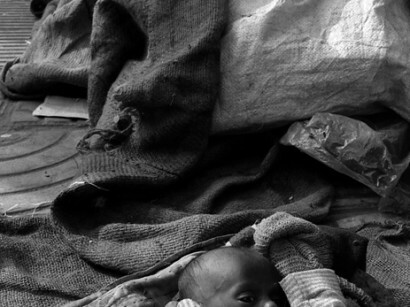 In APON Center live 135 males and 90 females between 12 and 40. 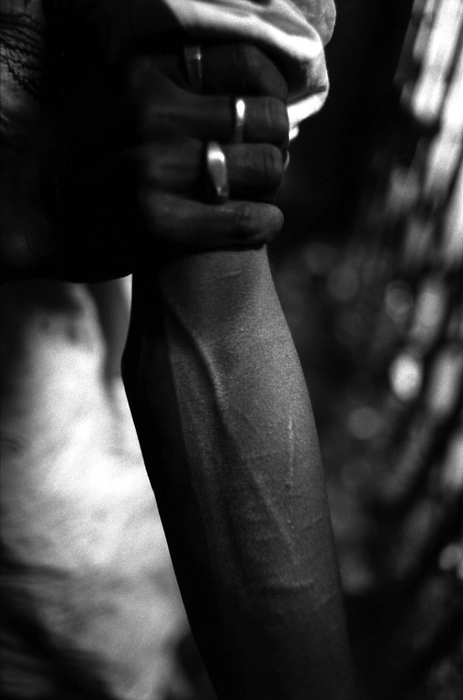 The percentage of success in rehabilitation is about 35%, while the national average is 15-20%.